Police encounters in UP questioned again, Families of the deceased persons facing police harassment injured people of the encounters are not provided proper treatment in jail. New Delhi, 20 Jan: Realizing a sudden increase in police encounters in Uttar Pradesh after Yogi Govt. came in power in the state, a petition was filed by PUCL before the Supreme Court to investigate in this regard. After the petition, Yogi Govt. instead of taking any actions to give justice to the victims, started harassing the families of the victims by its police. Today, different speakers expressed their views in detail on this police suppression at a press conference organized by NCHRO, a human rights organization in New Delhi. 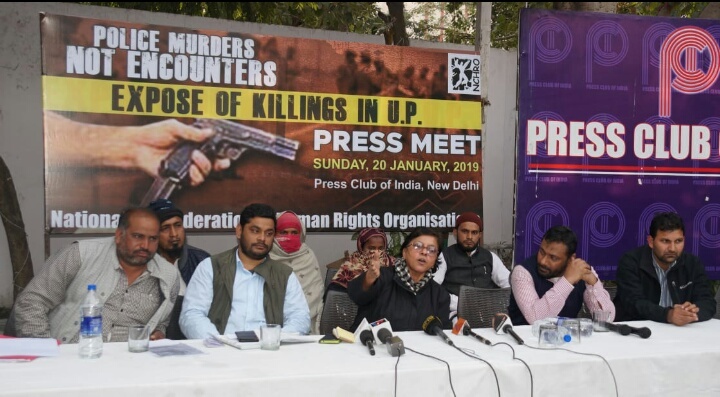 While addressing the press conference, Rajiv Yadav from Rihai Manch said that the government is suppressing human rights and social activists who are questioning these fake encounters. They are being frightened and threatened to face false cases. Rajiv also raised questions on why the government is not giving proper treatment to those who were injured in the encounters. It seems like a conspiracy to kill them in jail by not providing them medical facilities. According to the government, 409 criminals have been injured in encounters.A lot of such people have been sent behind bars in UP who are the victims of this state atrocity. Adv.Ansaar Indori from NCHRO said these encounters as a result of fascist mindset. They said that a government which talks about the interests of others more than of its own citizens, never hesitate to end their rights too.He also said that Yogi Govt. is trying all it can to justify these killings. The report submitted by the government before court says, “UP police have arrested 3 lakh accused between 20 March 2017 and 31 March 2018. In many cases, the accused persons opposed to the arrest and fired on policemen. So the police had to take action in self-defense.” The report also shows that 3,19,141 accused have been arrested from 20 March 2017 to 31 March 2018, which is contrary to the killing of 48 people by police. It consolidates that police only want to arrest accused people. The speakers said that this report seems like covering up the bad deeds of the govt. They continued saying that UP has similar records in the past in the matter of encounters. During the past 12 years, about one third complaints of fake encounters filed in the National Human Rights Commission, are against police. In the first decade of 21st century, the number of encounters increased at a time when policemen who kill criminals in encounters, were offered to get ‘out of term’ promotion. A number of policemen enjoyed this benefit. However, High Court put a stay on this ‘out of term’ promotion and with this stay order the encounters also slowed down. Raising questions on ongoing police encounters in Uttar Pradesh, Akram Akhtar from Afkar India foundation said during the press conference that CM Yogi Adityanath had clearly stated after assuming power in the state that he believed in kill or die policy. CM Yogi had said on 19 Nov 2017 that criminals would be either in jail or be killed in encounters. He also reminded the statement given on 9 Feb, in which it was said that everyone would be secured, but those who want to destroy peace in the society and believe in guns, would be answered with guns only. Having cognition of the CM statement of 19 Nov, NHRC had issued a notice. Senior journalist kiran shaheen told in press conference, there are many facts related to the encounters that give grounds for suspicion. First of all, documents of all these 16 cases have quite similar stories like the way of hunting criminals and in every encounter one criminal is shot dead while another one succeeds in running away. Also the criminals, who are claimed to be killed by police in encounters, have many signs of wounds, which turn the cases from encounters to police torture. She said that many questions arise on these encounters because the criminals have been shot from very close distance. While police have to fire in encounters only when criminals run away or attack on police. So, how could the criminals be shot from very close distance? 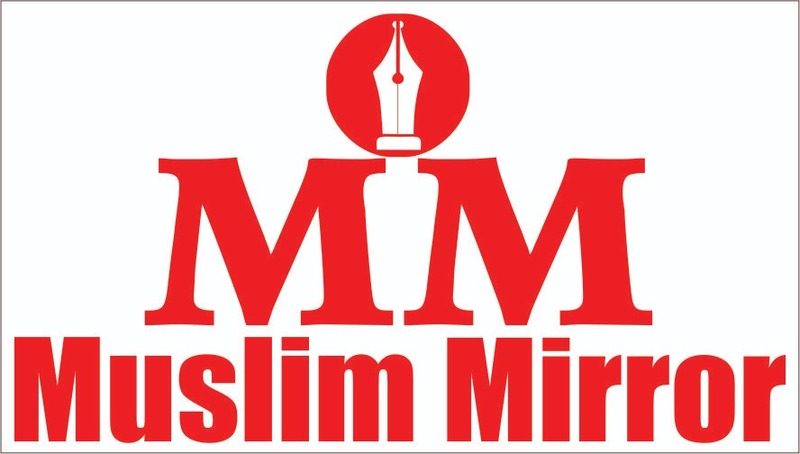 Mufti Shezad from Popular front of India said that people of a certain community are being targeted in encounters. 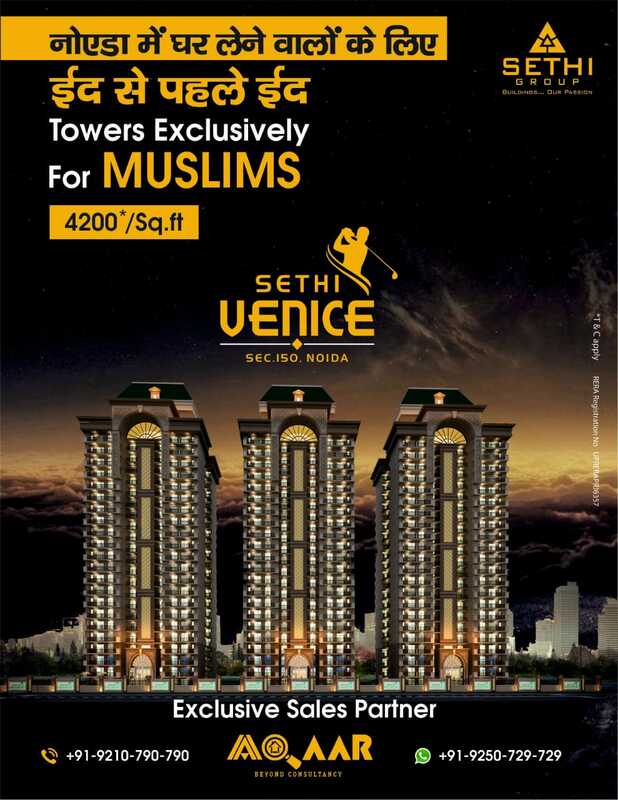 According to them, mostly poor Muslims have been targeted in these encounters. He said that police shot them first and then put guns in their hands, so that it would appear like an encounter. victim’s kin said with one accord that such cases should be taken seriously and should be subjected to judicial enquire.